I have been loving the patterns popping up on my Pinterest lately. From fun food patterns to illustrated gems, they seem to be all that I have been pinning. 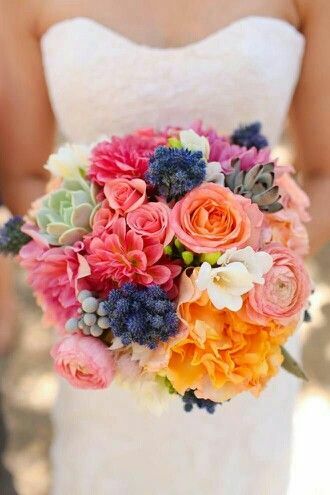 I especially have been loving the floral and geometric gems. I grabbed a few of my favorite to create this mood board. What have you been pinning lately? 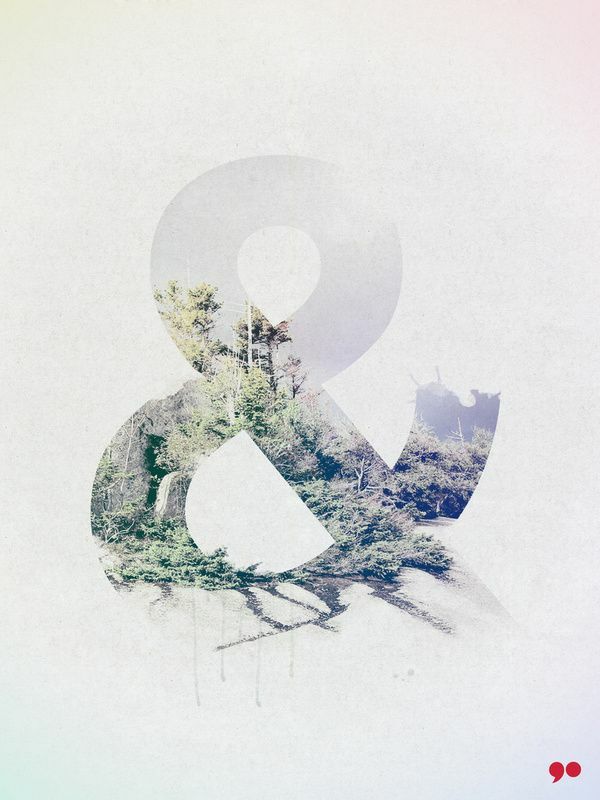 I can't resist a beautiful ampersand. I have a small collection now that you can spot around both my work desk and apartment. You can also see a few in my shop. There are so many more out there, I wish I could share them all with you! The ampersand can be tracked all the to the first century AD. It was originally a ligature of the letters E and T (“et” is Latin for and). 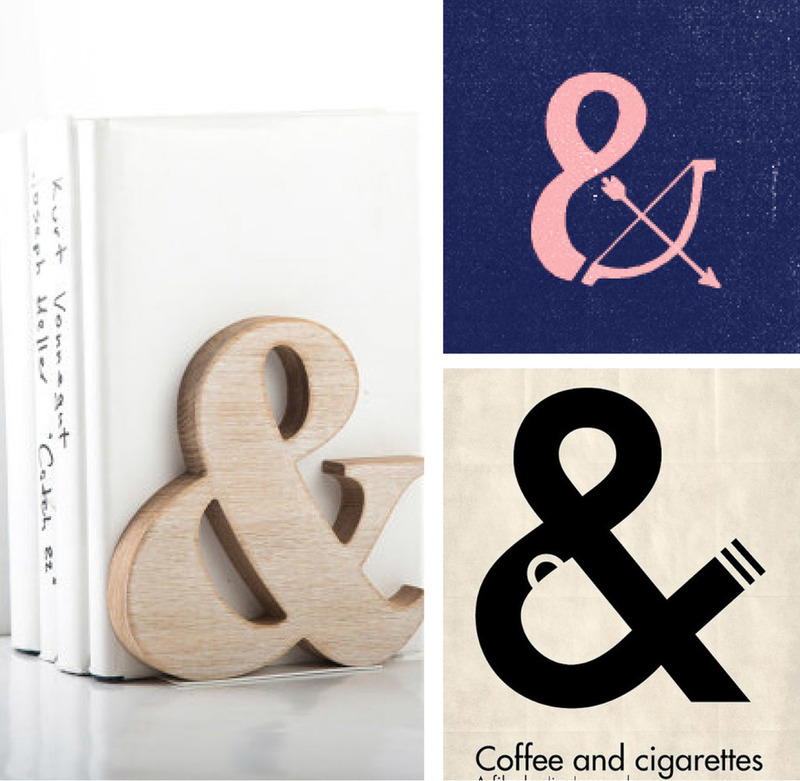 You are still able to see the E and T separately in some of the modern ampersand. Read more on the ampersand here and here. Living in the Midwest my entire life you would think that when winter came I would be well equipped to face the cold. Thankfully, lots of hot tea and cocoa have kept me sane and warm through this unusually cold season. It doesn't hurt either when they are served in a pretty or eye catching mug! Do you have a go-to mug or desiring to find a new favorite? I currently have two (small) office spaces - one at my full-time job and a personal one at home - that I recently started to decorate. I love the shape and size of each - but when it comes to decorations, it's a mess of odds and ends, pictures, and electrical cords. 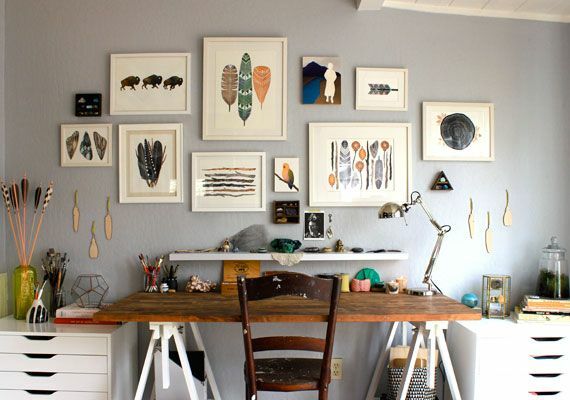 Naturally, I took to Pinterest to see the options and creativity of other offices out there. I love the pops of colors in the unexpected places like lamps and flower pots against the clean environments of neutral wall colors. It's given me a lot of inspiration for my own spaces! Check out more office space on my Office Pinterest board. Though I am not a home owner yet, I love the idea of one day having a pop of color on my front door, don't you? 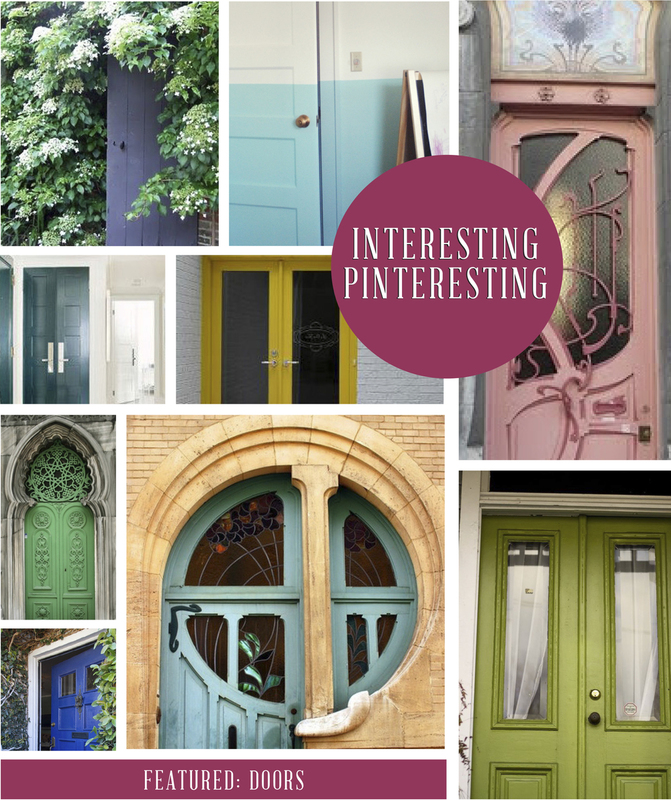 I have been adoring these fun colors, and beautiful statement doors that have been popping up on my Pinterest home page lately. Doors are an easy fix to change the color or style with, as the real estate is small and doable in a few hours. I keep dreaming if I could paint my apartment door, what color would it be? I recently came across this lovely blog, Serendipitous Things, by Jessica Senti as I was looking for a new background for my desktop. A sweet space created for her creative endeavors, Jessica's style is whimsical and colorful - and it is reflected in her collection of Pinterest boards. Check out her beautiful desktop backgrounds here.